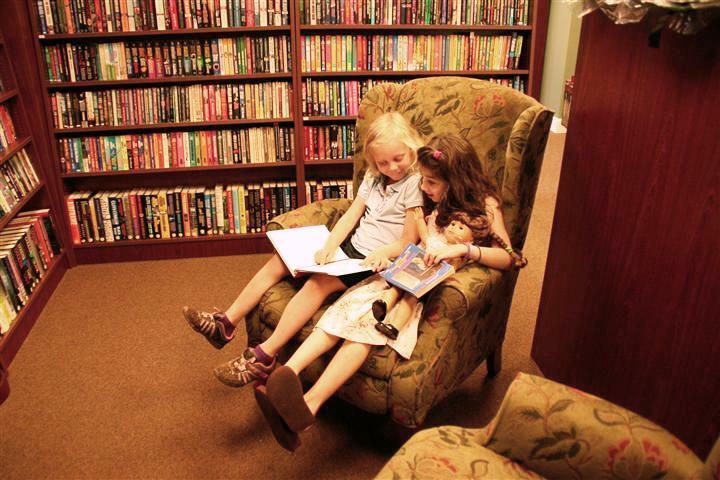 Many kids enjoy visiting their local library, but they also love visiting and shopping in their local bookstore. As a parent of two boys, and a life-long, voracious reader, I started taking my boys to bookstores when they were literally weeks old. With my oldest son, I have vivid memories of giving my wife a few hours of respite while I took my son out to a local bookstore. My son is now 8 years old and he reads himself to sleep every night. Tomorrow, December 1st, is Take Your Child To a Bookstore Day. If you need a map of local bookstores in your area, here you go. Enjoy the day and buy a book or two or three!